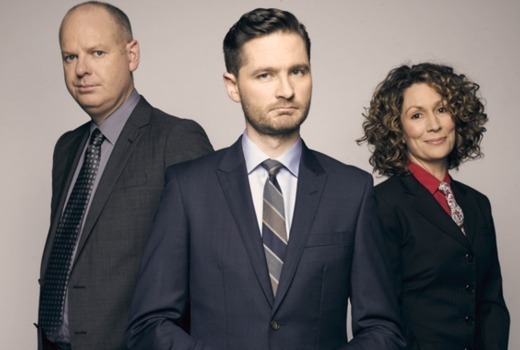 The annual one hour Yearly with Charlie Pickering is set to screen next week on ABC. 2016 will be remembered as the year of Brexit, Trump and the Budgie 9. But sometimes, a year needs to know when it has outstayed its welcome. The Weekly’s Charlie Pickering, Kitty Flanagan and Tom Gleeson grab 2016 in a headlock and wrestle it out of the party before it takes any more musical legends with it. 8:30pm Wednesday December 14 on ABC.